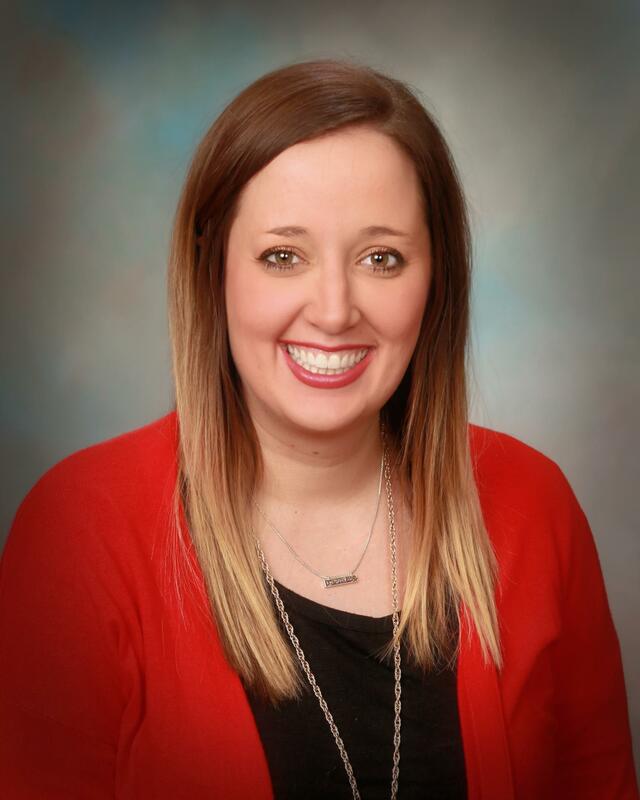 Creek Elementary’s Teacher of the Year is Kylee McFarland, who teaches the kindergarten and first-grade BRAIN class. The BRAIN Program is designed to help children with behavioral issues learn replacement behaviors. Instead of simply suspending the student for acting out, the program is designed to help the student learn to control his or her own behavior. McFarland said she has always been interested in a child’s behavior. Students in the program start off in the BRAIN class, learning the same curriculum as their peers. As they learn replacement behaviors and how to control their behavior, they’re gradually integrated back into the general education classroom. BRAIN is a leveled system — based on their level is how much time they spend in their general education classroom. McFarland said each student has three personalized behavior goals each day. McFarland sees her role as more than just an advocate for the children with behavior issues; she’s also a resource for other teachers. In addition to “leveling up” and attending their regular class, McFarland has put individual and class rewards in place, from earning points toward a treat to a classroom pizza party. McFarland said the progress students make thanks to the BRAIN program is life changing for them, their teacher and other students in their general education classes. McFarland has been teaching for seven years, all of them at Mustang Creek Elementary.